Every day, every meal, millions and millions of people count on the world-famous Choose Your Foods: Food Lists for Diabetes to make sure they're choosing the right kinds of foods and portion sizes from the various food groups. 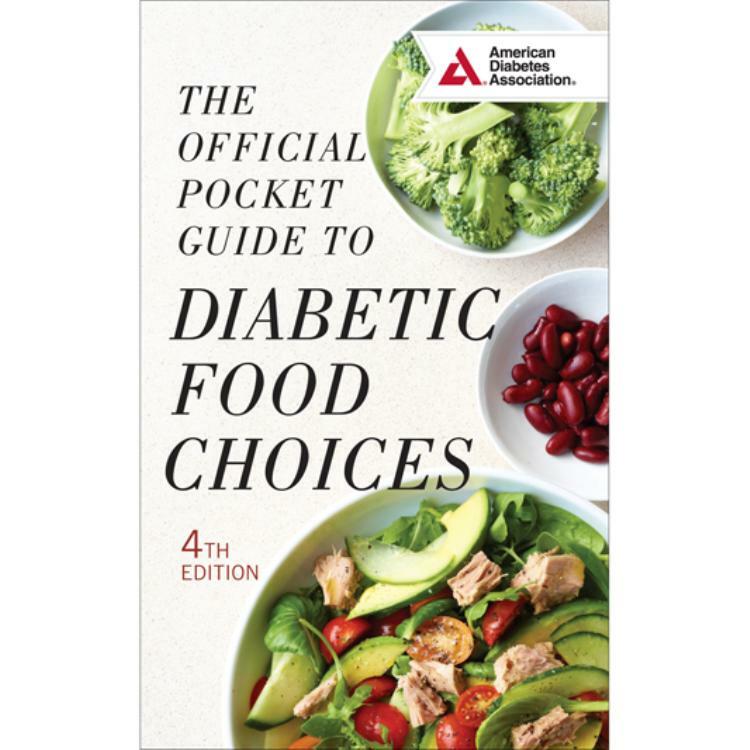 Now people with diabetes can take the Food Lists with them to the grocery store or to restaurants with the Official Pocket Guide to Diabetic Food Choices, 4th Edition. Measuring just 3.75" x 6", this little powerhouse is jam-packed with the exact same information found in the standard exchange lists, yet it fits conveniently into a purse or coat pocket.